Our dance classes take place in a fun and friendly atmosphere and are designed to build dance skills,confidence and fitness. 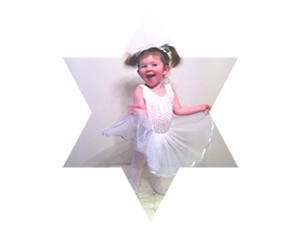 We have classes in Tap, Majorette, freestyle and Ballet from age two and a half. Classes are held at Lylesland Church Hall Rowan Street Paisley on a Wednesday evening 6pm - 8.30pm. Our pupils are taught by qualified dance teachers to a B.A.T.D. standard. We have annual shows,parades,medal tests & parents nights. New pupils and beginners welcome. Please phone or email Lorna to enroll. Sorry, but we have no upcoming events for Lorna Welsh School Of Dance. If you know of an event taking place at Lorna Welsh School Of Dance or anywhere else in Renfrewshire tell us about it and we'll list it on the website, for free!